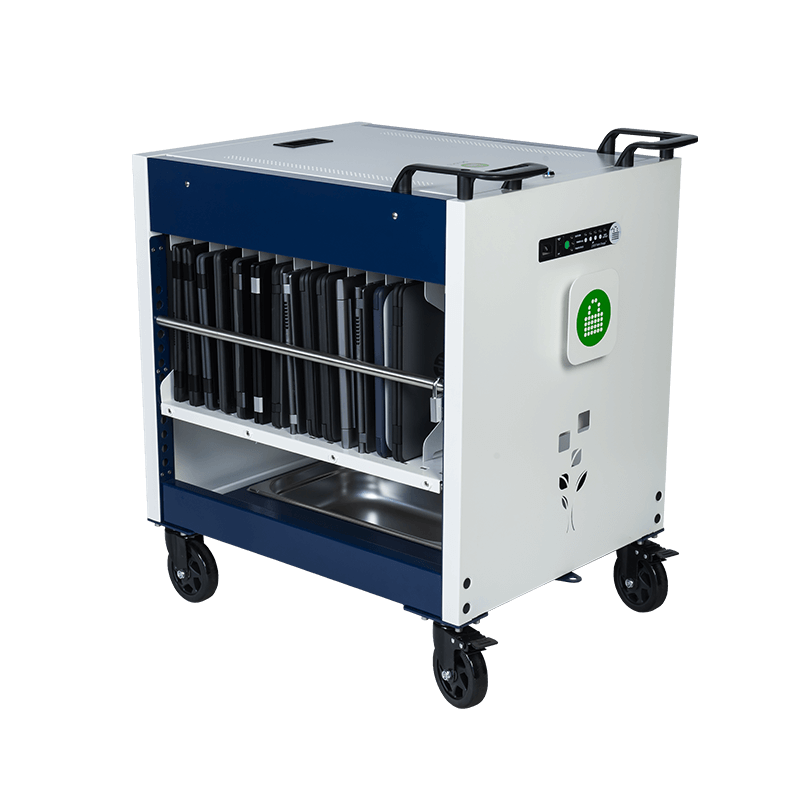 “PC Locs with the iQ 20 Cart and the lightweight Baskets have helped Endeavour School take technology to the classrooms”, Greg Croll – Deputy Principal and IT Coordinator, Endeavour Schools. The iQ 10 Sync Charge Station is the perfect solution for syncing and charging up to 10 iPad devices or most Tablet devices. 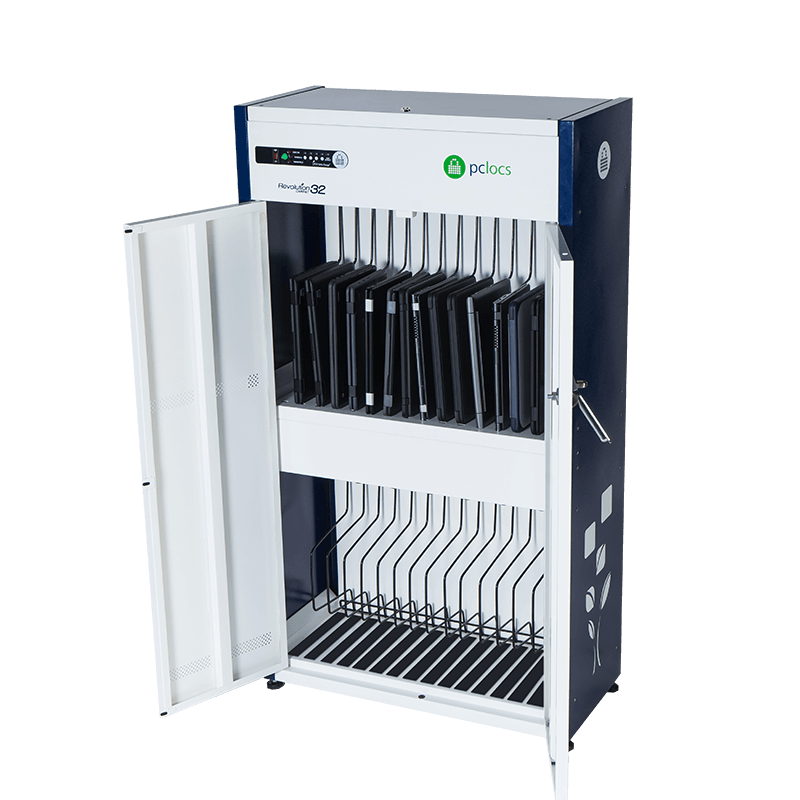 The included Baskets by PC Locs makes deployments of iPad devices safer, easier and quicker. For more information, please contact us or visit the iQ 10 Sync Charge Station product page. The Carrier 10 Charging Station is a truly universal solution that it is designed to charge, store and secure up to 10 Tablets, Chromebooks, Laptops, iPads or just about any device. It comes equipped with 2 Large Baskets by PC Locs and a Carrier Device Rack for larger devices that don’t fit in the Baskets. For more information, please contact us or visit the Carrier 10 Charging Station product page. The Carrier 20 is a truly universal charging Cart. It is designed to charge, store, secure and transport up to 20 Tablets, Chromebooks, Laptops, iPad or just about any device. 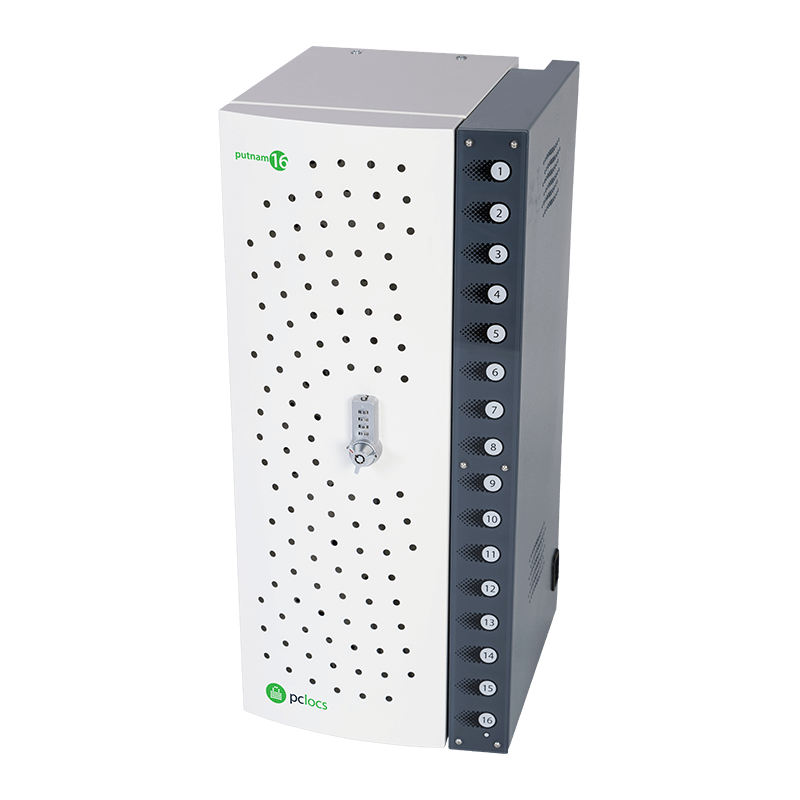 It comes equipped with 4 Large Baskets by PC Locs which can also be replaced with Carrier Device Racks for larger devices. For more information, please contact us or visit the Carrier 20 Cart product page. From all of us at PC Locs, we would like to wish you a Merry Christmas and a Happy New Year! Now sit back, relax and enjoy some PC Locs Christmas humour.